Home Tech Info How to Install fonts on PC? How to Install fonts on PC? To write document or create art design in different style you need to different type of fonts. Well now you have to search font from the different web sites. 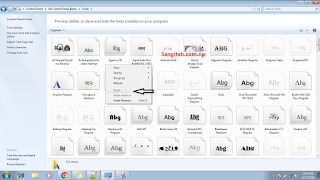 Don't worry google help you to reach suitable site and we give you instruction to install fonts on PC. There is Many ways to install fonts. 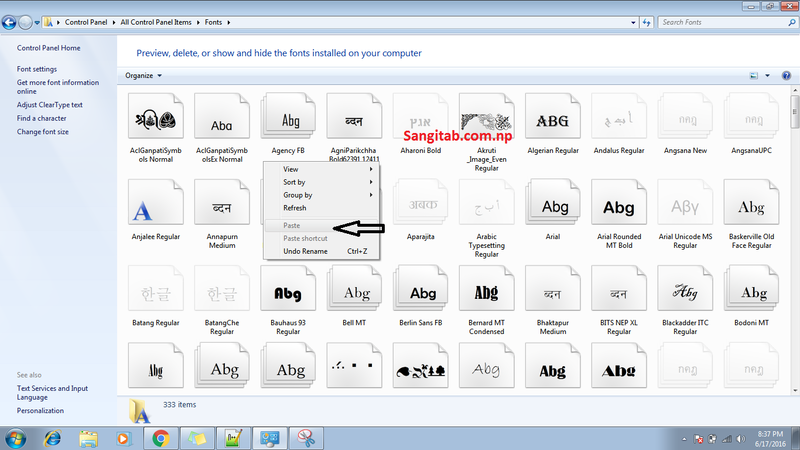 Here are methods to install fonts on PC. Use Control Pannel to install Fonts.